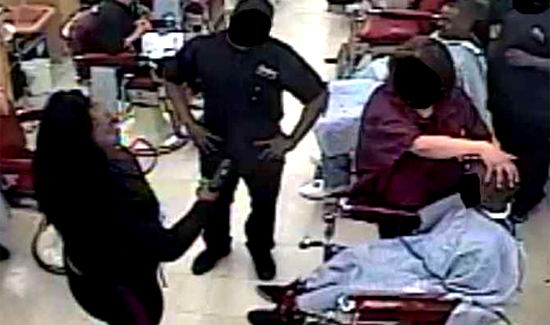 A mom pulled a gun on a barber because her son’s $6 haircut was taking too long. The incident happened on April 14 at Allstate Barber College in Ohio. After the haircut was complete, the mom left with her two kids. Now, police are asking for help to identify the woman. If you know her, call 216-252-7463 or email a tip at www.25crime.com.